Planning a meeting can be stressful. As a meeting planner you need to simultaneously juggle several tasks, from contending with various team member’s diaries, to sourcing spaces and planning an agenda that’ll produce great outcomes, you need to be on the ball. Luckily for you, we’ve put together a list of all the things you need to consider to get you started. Welcome to your meeting planning checklist with our top 10 tips all meeting planners should know! Let’s get started with these tips for effective meetings, shall we? First things first, you need to secure a date in the diary for your meeting. If you have a date in mind, send out a holding email to your attendees to assess who will be able to make it. Trying to find a date and time that suits everyone can be a tricky business. Check everyone’s calendars beforehand to reduce any back-and-forth about availability. Let everyone know the time and date of the scheduled meeting and give them a date you’ll have the venue and finer details confirmed by. Once the date is set, you need to source a venue that best suits your meeting brief! Think about what type of meeting you are hosting, whether that’s an AGM, board meeting, training day or creative brainstorm. The type of meeting will affect which venue you pick and what facilities you will need. By this point you should have a budget to work with. Outline how much you’re looking to spend on the venue and refine the parameters for your search. Key things to consider are: location, capacity, accessibility, hire type (minimum spend, DDR or venue hire), breakout space and availability. If you are hiring a meeting room for just a couple of hours the cost should be relatively inexpensive. But if you need a large meeting room for a whole day as well as catering options and breakout spaces you’ll likely need to set aside additional spend. You also want to consider which type of meeting room would best fit your brief - whether that’s a repurposed space, a creative studio or a classic board room. Once you’ve found the perfect venue on the chosen date, update your attendees with the new location. A great meeting planning tip we recommend is sending around a confirmation email and then a reminder email three days before the event. Most meeting rooms will have AV equipment available but double check whether the equipment is included in the room hire or minimum spend fee so you don’t incur any unexpected charges. Ensure you do this in plenty of time - you don't want to get to the day of your meeting and find your attendees without a screen and sound equipment to showcase their presentation. Enquire with the venue staff to see if there will be anyone on hand to help should you encounter any technical issues. Remember, to always bring two of everything you might need on the day. Whether that’s connection cables for your laptop, a USB or harddrive. Be prepared and you can’t go wrong! A common rule when you’re hiring a meeting room is that you will be liable for any damage or loss of equipment. So, if you’re planning on renting any in-house AV equipment, be extra careful as you don’t want to be left with a hefty fine at the end of the day. Be sure that you and all your guests are clear on the venue's rules and regulations when it comes to hiring meeting rooms. A meeting agenda is of utmost importance and is much more than just a list of things to do. An agenda allows you to design a meeting programme, that allocates a good order and good time to discuss all the important and relevant points you want to discuss in your meeting. You can make your agenda as formal or informal as you want - depending on your attendees. Whether you opt for the formal outline including call to orders and steps to cover old and new business items or keep it simple with a very quick overview of the meeting topics - plan your meeting structure beforehand and make sure you have prepared any necessary documents or presentations you might need. Once your attendee list is confirmed you should send the agenda to your guests the day before the meeting so that everyone is up to speed with the day’s proceedings. Making sure everyone is briefed before the meeting will ensure everything runs as smoothly as possible. Having a well-planned agenda doesn’t guarantee that a meeting won’t go awry, but it does help if all your attendees are on the same page from the very beginning. Plus, if you do go a little off track you have a basic structure to fall back to. There’s nothing worse than sitting in a long meeting with no set breaks. You’ll find your attendees getting restless, checking their phones and disrupting the flow of the meeting with bathroom breaks. Much better to schedule frequent breathers so that your guests have a chance to rejuvenate before returning to the meeting. We recommend allowing for a short break in the morning and afternoon as well as one longer break in the middle of the day for lunch. Ensure these breaks are evenly spaced so that your guests know when to expect a breather. If you're planning an all-day meeting, a big brainstorming session, or a creative workshop, you want to make sure the venue has some peaceful breakout spaces for your attendees to visit during these scheduled break times. Relaxing gardens or terraces make for excellent breakout spaces where attendees can get some much-needed fresh air. Often you don’t have to pay extra for access to a breakout area, so make sure you double check the areas included in your hire with the venue. If a breakout space isn’t available, then check out what cafes are nearby. It’s always a good idea to treat your attendees for their hard work and what better way to do that than with some quality coffee and fresh-from-the-patisserie pastries? 7. What's on the menu? If you’re holding an all-day meeting, you’ll need to have something planned for lunch. You may find that the venue provides onsite catering and refreshments, in which case you’ll need to gather all dietary requirements before the meeting to ensure that all your attendees are catered for. If the venue doesn’t offer catering services, why not try a service like Feedr who provide group catering for the London workplace? Keeping your attendees refreshed and energised for a long afternoon is of the utmost importance if you want to keep your meeting creative, engaging and productive! 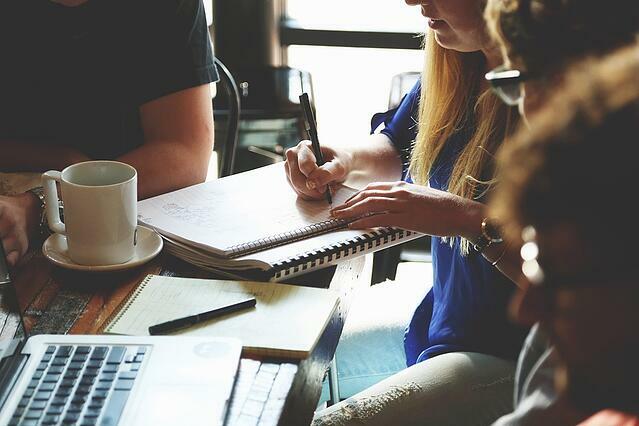 The next step to running a successful meeting is to prepare any important documents, reports or presentations in plenty of time and make sure they’re engaging and accessible to everyone attending. Share them with a member of your team beforehand to make sure that everything makes sense and there are no silly mistakes! Check and double check that you have everything you need the day before the meeting, from equipment to important paperwork. Bring both a hard copy and a digital back-up of all collateral just in case. So, now you’ve planned your meeting and your preparation is complete! On the day of the meeting, ensure your guests are aware that you’re on hand to help as their meeting planner point of contact. Make sure that you arrive at the venue early to have everything set up in time for your attendees’ arrival and conduct a final check that any electronic equipment you’ll be using is in working order. Taking minutes in a meeting is somewhat of an art! Minutes are very important when it comes to well-planned meetings. They don’t need to be long or complicated but just something that you can refer to when it comes to typing up an official document. Trying to write down notes throughout the meeting can be stressful and not always effective. Why not try out recording the meeting instead? This will allow you to listen to the discussion as many times as you need to, in order to create comprehensive minutes of the meeting. You can then type up bullet pointed notes from your recording to circulate to your attendees as a follow up. 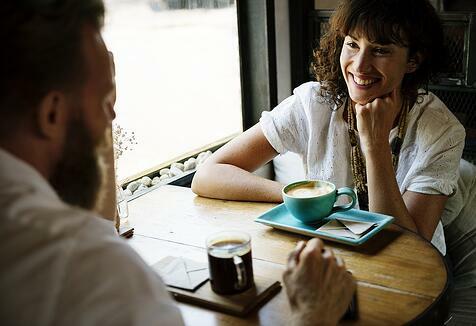 If you have someone who is in charge of taking the minutes for the upcoming meeting then there’s a few things you want to make sure they are aware of. Ensure that they have a high-level overview of the meeting purpose and agenda. This will help them to know what needs to be captured throughout the meeting. Pass them a copy of the agenda in advance so they can look over it beforehand. If they are going to record the meeting then be open with them about what items on the agenda you want on record and which items are confidential conversations. So, there you have it, our top 10 tips for meeting planners. We hope you’ve found this guide insightful and we wish you good luck with planning your next meeting! 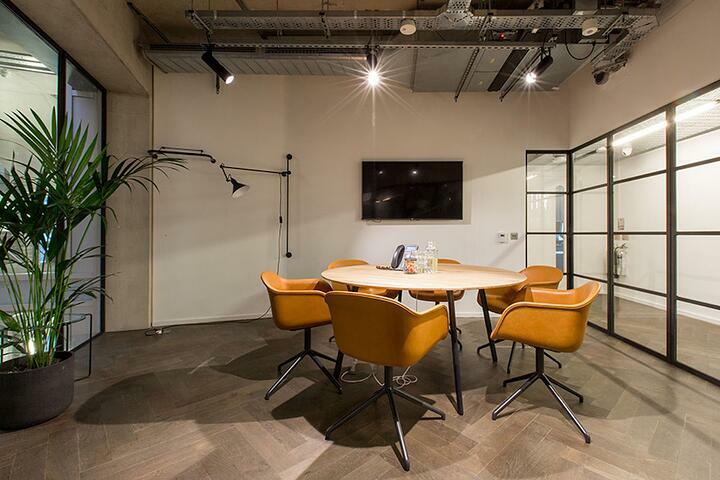 And if you need some inspiration finding the perfect meeting room to hire and want to search through all the best meeting rooms London has to offer then check out the HeadBox collection here. Megan is a Digital Content Executive at HeadBox, the UK’s first online marketplace for creative offsite, meeting and event spaces where you can search, book and pay for venues online.